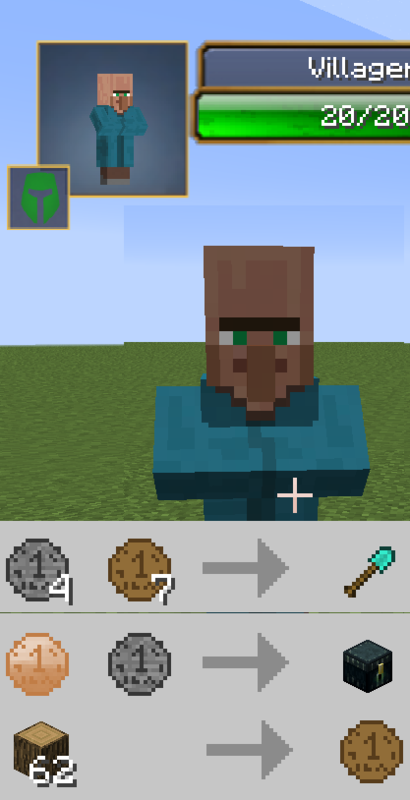 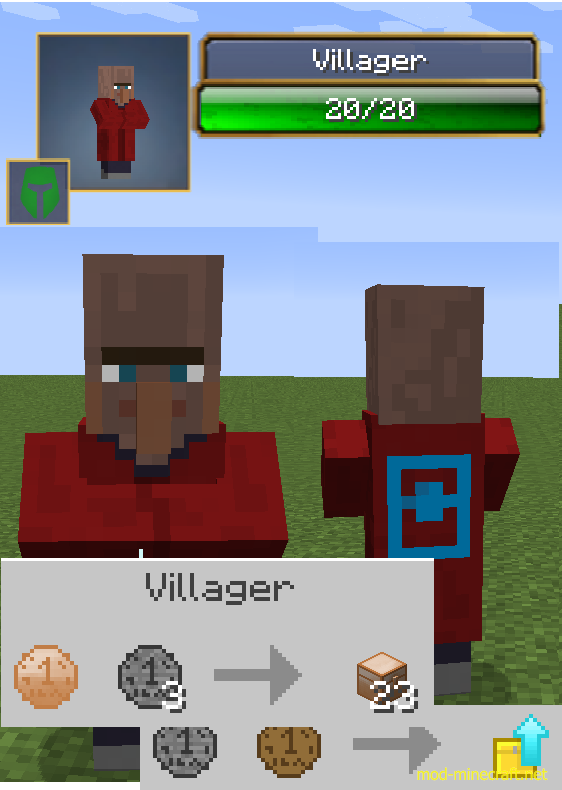 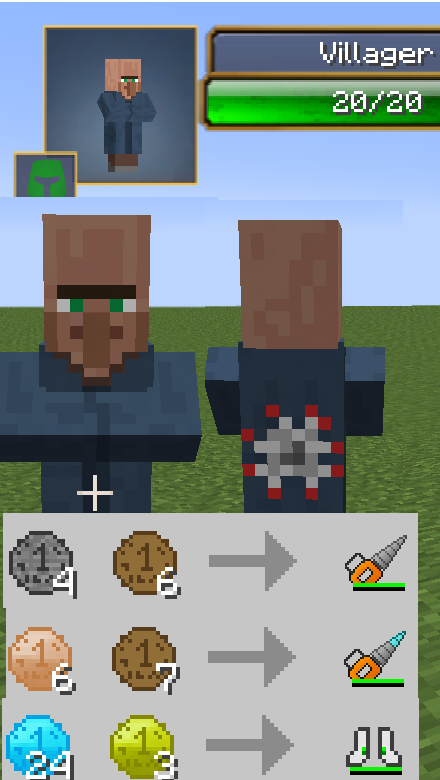 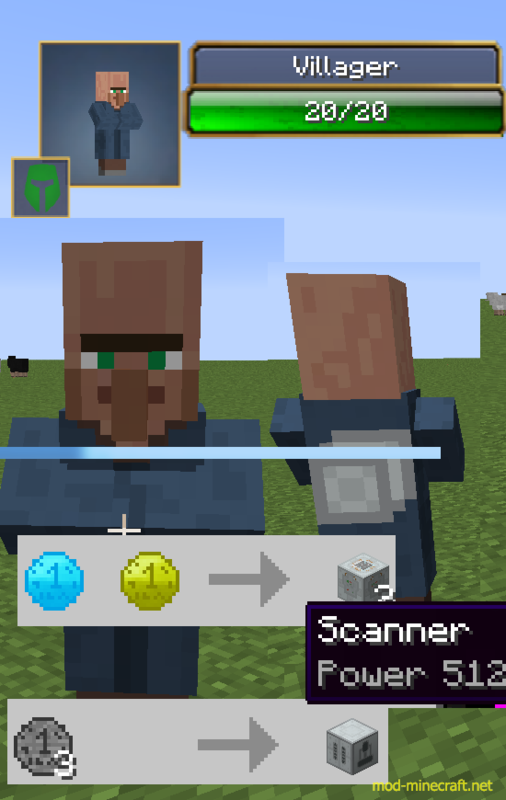 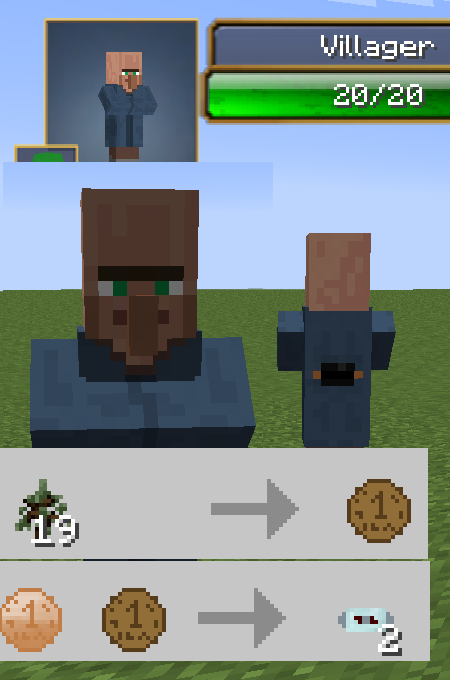 Kwasti Villagers Mod introduces you about a few villagers and makes things more expensive. 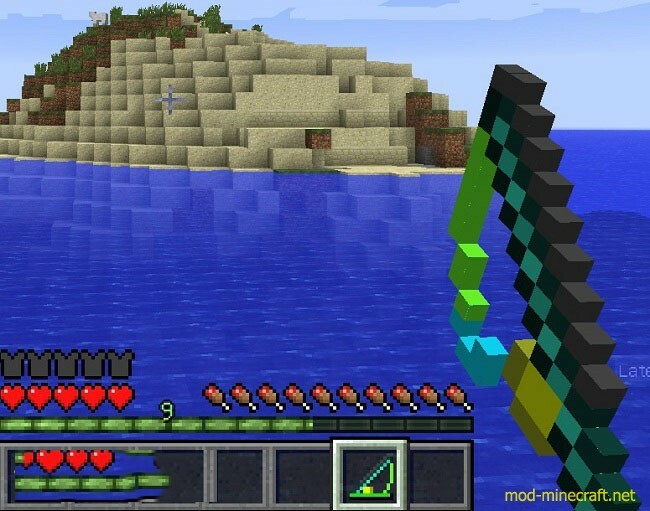 I hope this mod will be easy to play and gives Minecraft players the most interesting experience. 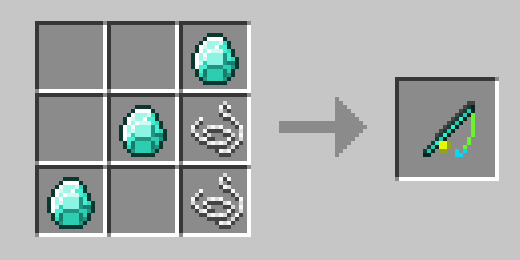 How about having a try?